Song of the South: Freedoms just another word for nothing left to lose. I do NOT celebrate this *other* so-called holiday. You can celebrate YOUR heroes and holidays as you wish and I will celebrate MINE! I bear no ill will to those that celebrate the *other* holiday, I hope they are open-minded enough to feel the same in return. January 30, 1975, Senate Joint Resolution 23, a joint resolution to restore posthumously full rights of citizenship to General R. E. Lee was introduced into the Senate by Senator Harry F. Byrd, Jr. (I-VA). 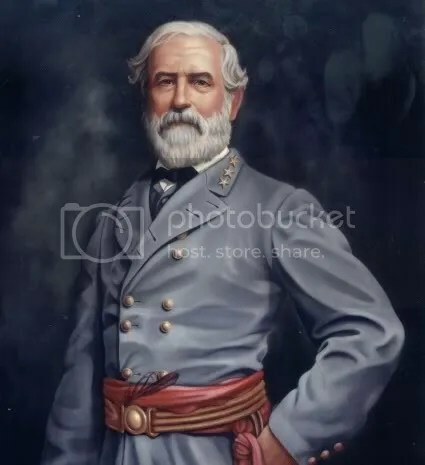 The resolution was to restore the U.S. citizenship to Robert E. Lee effective June 13, 1865. This resolution was the result of a five year campaign to posthumously restore Robert E. Lee’s U.S. citizenship. On September 28, 1870, Lee suffered a stroke. He died two weeks later, shortly after 9 a.m. on October 12, 1870, in Lexington, Virginia from the effects of pneumonia. Read the entire story, Fred went way beyond what was needed to present a factual and well written piece. 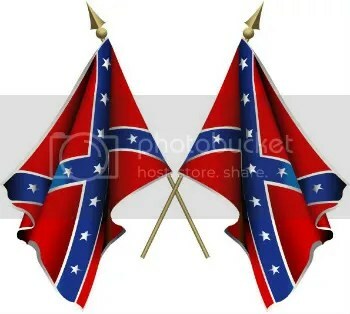 Posted in Editorial, Opinion, Education, News, Political blog global, Politics, States Rights, War, Wordpress Political Blogs | Comments Off on Song of the South: Freedoms just another word for nothing left to lose.